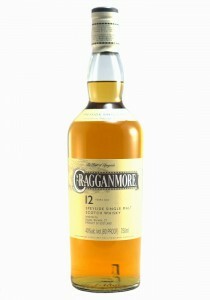 The Cragganmore distillery was founded in 1869 by John Smith, who managed The Macallan and The Glenlivet distilleries. Sited close by the main Speyside railway line and in close proximity to the elegant River Spey, the Cragganmore whisky distillery draws its water from the mineral-rich Craggan Burn, which tumbles down its namesake, the Craggan More hill. Of the 1.52 million litres the distillery produces annually, the majority is used for blending, for blenders have always revered the spirit. Today, it can be found in Old Parr, among other blended Scotch whiskies. The name derives from the Scottish Gaelic ‘creagan mór’ or ‘big rock’. In 1901, Cragganmore was among many whisky distilleries to benefit from the architectural skill of Charles Doig, the Elgin-based architect, who renovated the buildings. The stills, which have numbered four since 1964, have an unusual shape with a flat top. This is said to contribute to the unique character of the spirit. 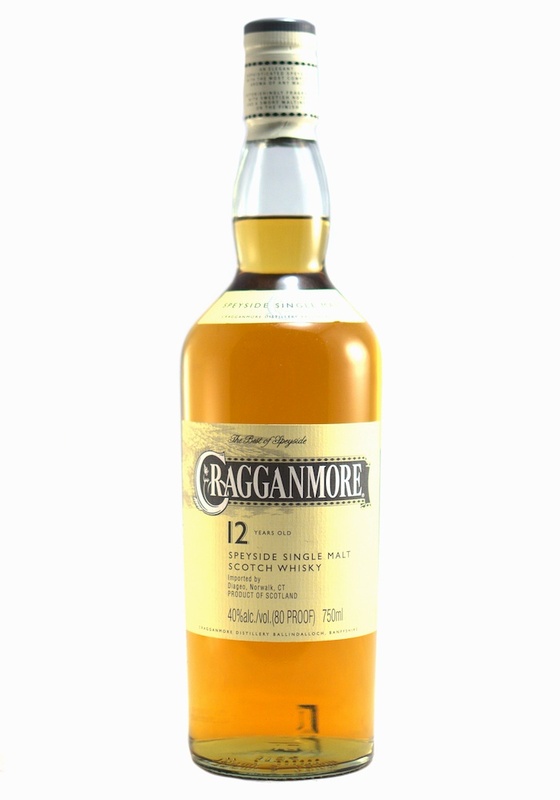 At present, Cragganmore is under Diageo ownership and has been featured accordingly in their Classic Malts range. There are currently several independent bottlings as well as a substantial core range.